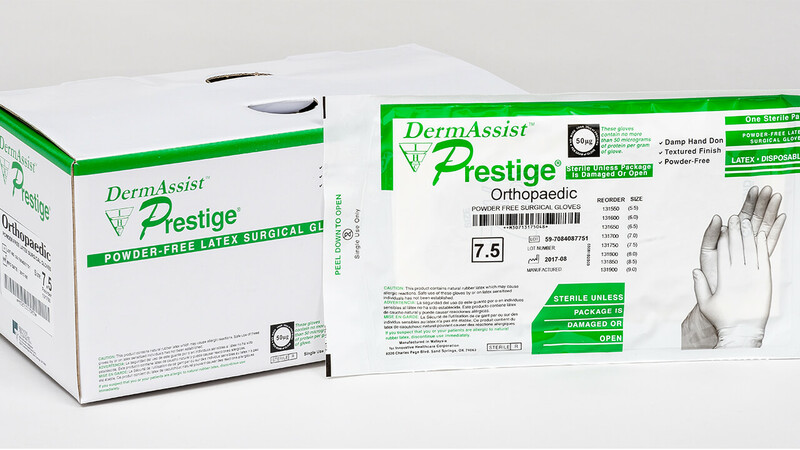 Characteristics: 30% thicker at the fingertip for improved protection during rigorous orthopaedic surgery. Powder-Free to reduce risk of powder induced allergies, adhesion and granulomas. Bisque finish improves grip.